This session will explore how travel professionals can use online influencers and creative campaigns to promote their business, brand or destination. 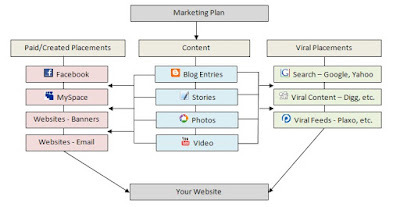 The new media revolution has shifted the power of content publication to individuals rather than large publishers and more and more individuals become digital influencers and web celebrities every day. Learn how to successfully identify and recruit online influencers to execute a marketing campaign to reach a desired and targeted LGBT audience. YouTube is constantly changing in terms of what is being watched, who is watching, and how they're watching. 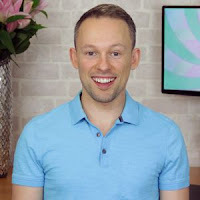 Get yourself up to date on the latest trends and smartest ways to reach the LGBT community through YouTube to ensure your brand is standing out from among the 400+ hours of content that is uploaded every hour. From creating your own content to leveraging influencers, YouTube is the place to be, reaching more 18-49 year olds than any cable network in the US. In addition, attendees will learn about some of the latest techniques in targeting an LGBT traveler with an interest in visiting specific regions of the world, as well as targeting specific culinary tastes, interests in clubs and bars, museums, amusement parks, etc. 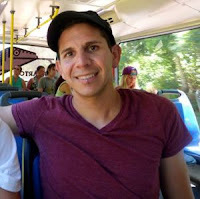 This presentation by Matt Skallerud of Pink Banana Media will touch on the integration of this type of targeted ad campaign with social media and how it can incorporate blogs, photos and videos about LGBT travel to a specific destination, utilizing the same micro-targeting techniques. Also discussed will be the role of LGBT influencers, and how all of this social media activity can be brought together into a single website, along with its own set of social media profiles and hashtag. After this conference, there will be a 4-hour LGBT New Media Trade Show & Expo held at The Vdara Hotel on December 13, 2016, from 2 – 6 pm. Here attendees will be able to meet, greet and interact with some of the most cutting-edge LGBT New Media companies today, including the speakers highlighted above. The goal of the LGBT New Media Trade Show & Expo is to allow CMI conference attendees to meet, interact with and learn more about how these LGBT New Media folks can help their destinations and/or tourism-related organizations get the word out to the LGBT traveler online. 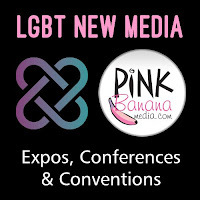 Vendors: This trade show and expo is open to all LGBT media that have a strong online or mobile app presence, including those with a focus on bloggers, YouTube content creators and other LGBT influencers. It is also open to advertising agencies developing New Media strategy and creative for online LGBT marketing campaigns. LGBT media and influencers on board so far include Here Media, Q.Digital, Outfluential, TwoBadTourists.com, Josh Rimer, ILoveGayPalmSprings.com, ManAboutWorld.com, Gay.Vegas and Revry.TV. Additionally, we'll have the folks from .LGBT and IGLTA there with us as well.